A self-acclaimed equal lover of sports and acting, Sree said that acting and arts were but a natural choice for him after cricket. 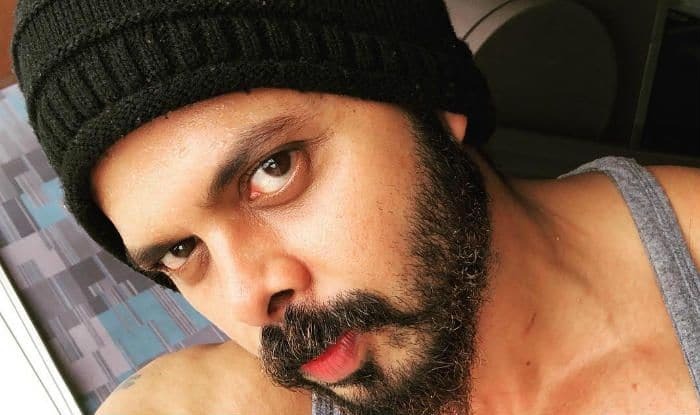 Bigg Boss 12 finalist and former cricketer S Sreesanth is all set to make his space in showbiz, having won hearts on reality television shows and worked in Richa Chaddha starrer Cabaret. Recently, the cricketer turned actor revealed in an interview about his dreams of working in a Hollywood movie with none other than Steven Spielberg.